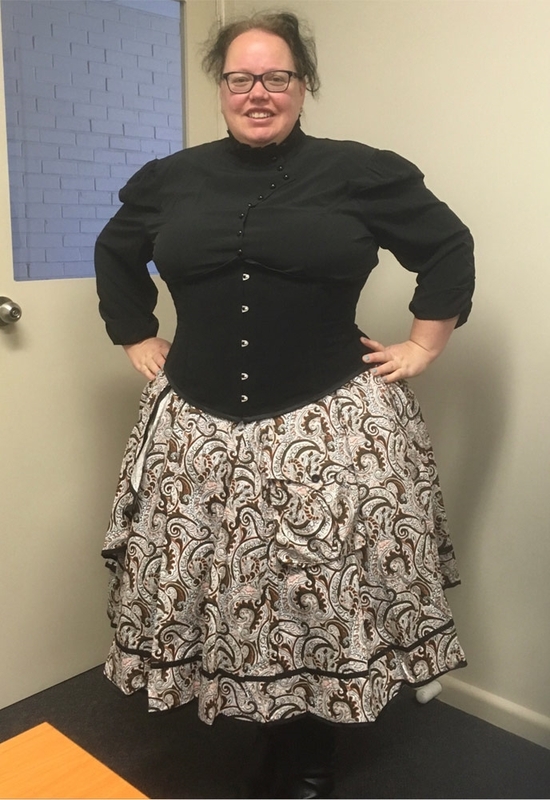 Steampunk Full SkirtLove the fabric. Love the cut. REALLY love the pockets.